Realizing that processed packaged foods, refined grains, high amounts of sugars and harmful saturated fats and trans fats are the root of obesity and chronic illnesses like e.g. heart disease or type 2 diabetes is one thing…Putting this knowledge into action is totally different. You read about clean eating in magazines or you heard about it on television. The food pictures are pleasing to look at and the recipes appear great. Unfortunately, many of the meals are elaborate and/or expensive. The more you learn about it the more you feel like changing your diet is a daunting task. In short: you are aware of and recognize the importance of whole foods, but you find it difficult to adhere to a whole foods diet. I am sure that you have a clear idea of what you need to do. You know you have to simplify and change your habits. Yet, you still want to occasionally indulge in popcorn or a glass of wine. You want to learn how to be balanced. You do not want to obsess about “eating clean” or organic foods! I have many years of experience in the food and nutrition field, as well as an insatiable desire for knowledge and enthusiasm for learning. My strengths include analyzing problems and finding solutions. My science and practical experiences can help guide you towards maintaining healthy eating habits. Many of these habits are part of my daily life. Don’t worry; you will get excellent nutritional advice without any of the hype. Expect a steady flow of easy nutrient-dense recipes and high fiber foods with lots of fruits and vegetables. I want to help you to live a radiant and happy life! It is difficult to stay organized and motivated regarding natural food to eat and exercise. It can be overwhelming to think of everything that needs to be done to change habits and to start living a healthier lifestyle. Do you sometimes feel organizationally challenged? Do you want to change too many things, all at once? I will help you slow down and make one little change every week. Each week you will get a new “habit” or “concept” to learn, without having to try to form all the goals yourself. I take all the guesswork out of it. In addition, to bite-size process goals, you get the knowledge on how to achieve those changes with an effective stepwise approach. I provide a small, simplified habit change for you to work towards each week. You will have your own coach and online community cheering you on. This is not a fad diet! I have compiled for you the best and most practical advice in the fields of nutrition, fitness, and happiness. And… I provide a lot of background information on the habit changes. All of the ideas are easy to put into practice. You can expect a structured yet flexible 52-week program for change that will help you get your cooking and exercise patterns on autopilot. Before you read any further…I want you to know that I do not adhere strictly to the clean eating principles. Instead, expect a “lean” concept with my personal spin focusing on simplicity in the context of a mainly plant-based clean diet. I do not endorse buying strange supplements or food groups that deplete your grocery store budget! Does every idea work for you? Implementing all of the 52 habit changes should not be your long-term goal. If you are not interested in a challenge or it goes against your core beliefs, just skip that week and continue focusing on the changes you have already made. 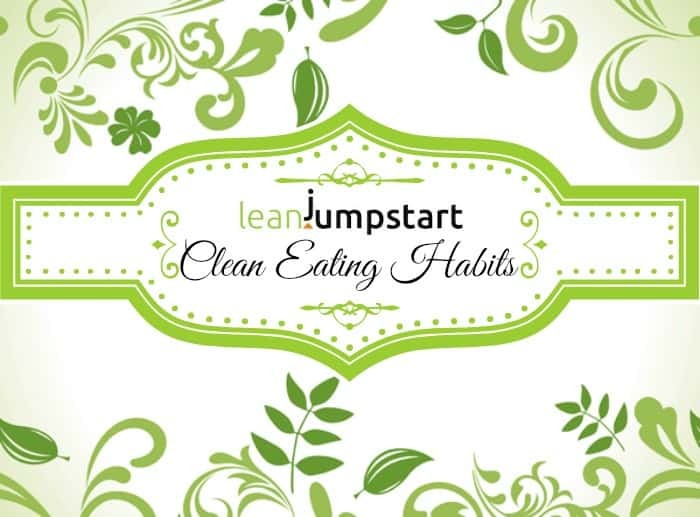 With LeanJumpStart, I want to inspire you! My 52-week challenge – I call it the “52 Chef Habits Program” is an ideal approach that does not propose overnight changes. 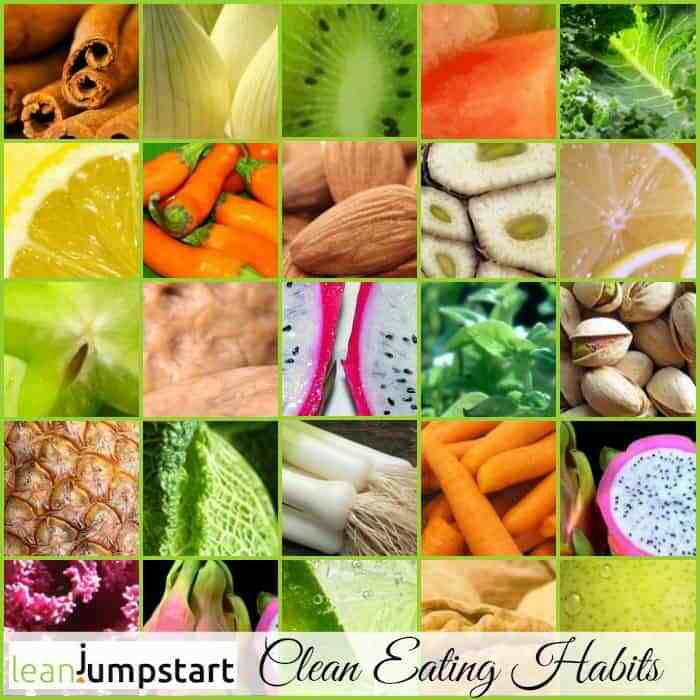 LeanJumpStart helps you achieve a radiant life. Small changes, one per week, will add up to some significant improvements in your health and quality of life. Make your habits stick at your own pace! Click below and learn everything you need to know about the 52 Chef Habits Program! Be kind to yourself! You deserve a healthy and happy life! I’m glad that you’ve chosen the clean eating path for your ambitious weight loss goal. 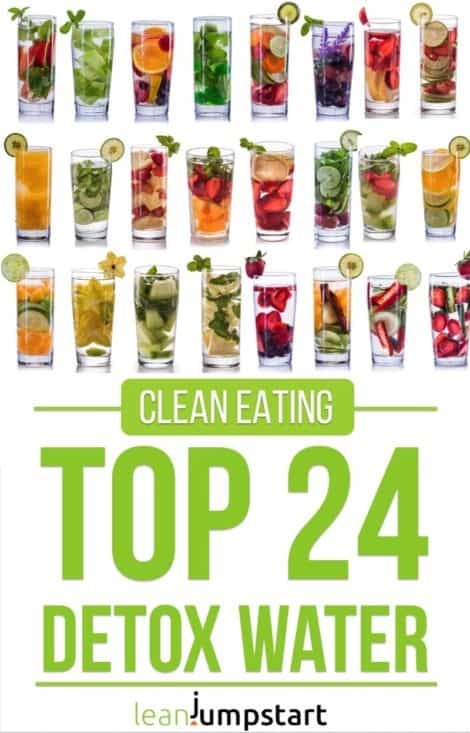 It’s never too late for the 52 clean eating habit challenge. Thank you for this amazing program! It’s the best that I ever had containing easy reading of healthful living and curing diseases. 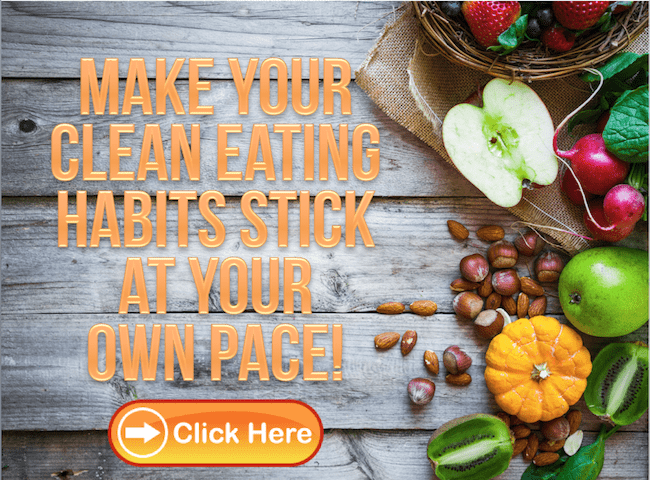 I like this program because it is loaded with ways that are easy to follow that I can achieve a healthy level of fitness, healthy habits, little time commitment and the plan goals and meal plans that are so exiting! I am serious about following a healthy and happy lifestyle. Feel free to come back here whenever you have a question. I’m wishing you all the best on your journey to a healthier and happier life. I send you all instructions in my next email. I feel out of control and tired. I am a little less weight then my 9th month of pregnancy and my baby is 9 years old. I am always up and down on my weight. Looking for a realistic feel good permanent solution. And paperback. I have been eating clean for approximately five years. However, I am always looking for new ideas and creativity. Feel free to share with us your best clean eating recipes and ideas that worked for you in the last 5 years . Dear Gabi, I am new about clean eating, I’ve always wanted to try it though. I am looking for a new eating life style for my health. And my growing daughter as well. I need to know what’s best.